The 2D adventure makes it’s way to Nintendo Switch. 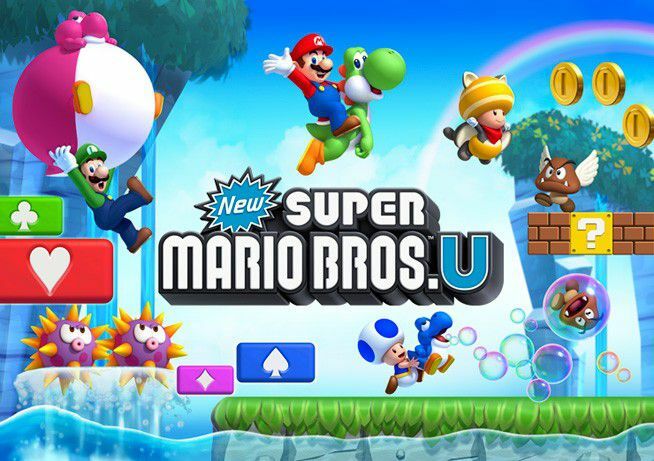 During today’s Nintendo Direct, it was announced that New Super Mario Bros. U is coming to the Nintendo Switch. The game previously launched in 2012 alongside the Wii U. The Deluxe version will include both NSMBU + the Luigi DLC.